Wir machen das, was wir tun, mit Leidenschaft! Heute ist fast alles entweder vernetzt oder auf dem Weg über das Internet vernetzt zu werden. Mit seinem Technikerteam verfügt L-Tek über Kompetenzen und Fähigkeiten, um kontinuierlich neue Produkte zu entwickeln oder bestehende zu verbessern. 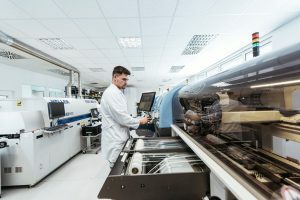 L-Tek ist auf die Herstellung kleiner und mittlerer elektronischer Komponenten und Geräte sowie auf die Bestückung von Leiterplatten spezialisiert. 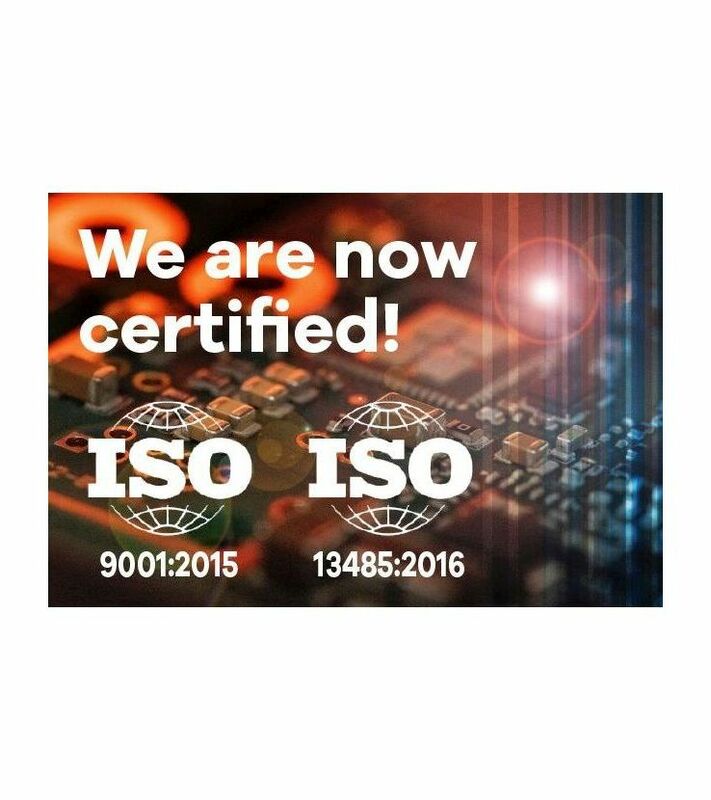 L-Tek is ISO9001:2015 and ISO13485:2016 certificated! We are proud to announce that we have been awarded the ISO9001:2015 and ISO13485:2016 certification, an internationally recognised standard that ensures services meet the needs of clients through an effective quality management system. Receiving the ISO 9001:2015 and ISO13485:2016 demonstrates our continued commitment to producing high quality products and delivering a consistent service to all our clients. It also shows we are keen to invest time and money into new technology, staff, processes and procedures. Receiving ISO 9001:2015 certification was a team effort, as we worked hard to assess and document the processes and standards practised in our company. We look forward to serve our customers even better. 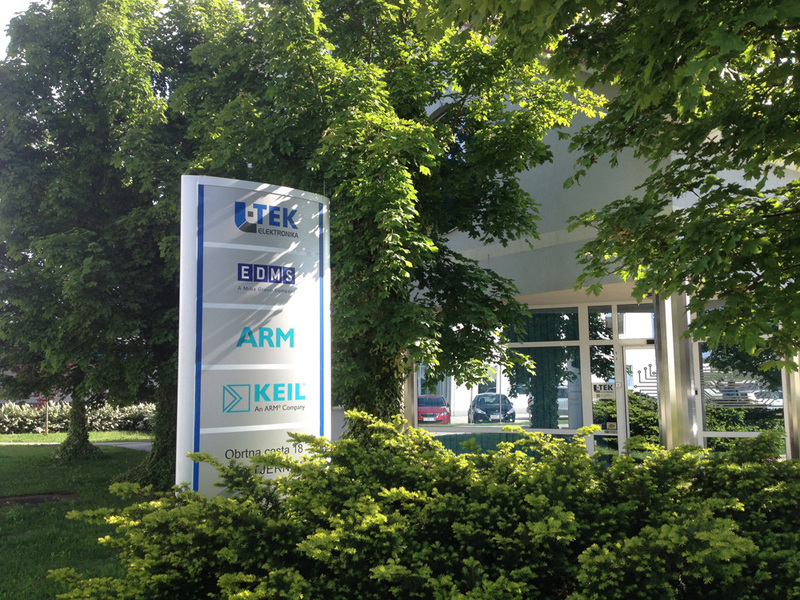 We are proud to announce that our L-Tek FF-LPC546XX development board is successfully supported by Keil uVision IDE. 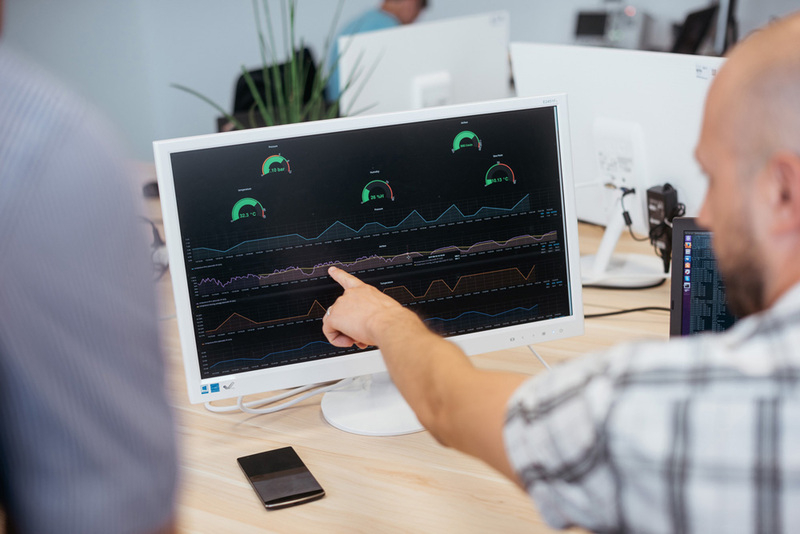 You should know that our new package includes source code, libraries, configuration files for the underlying hardware and various documentations such as user manual, getting started guides, and schematics. 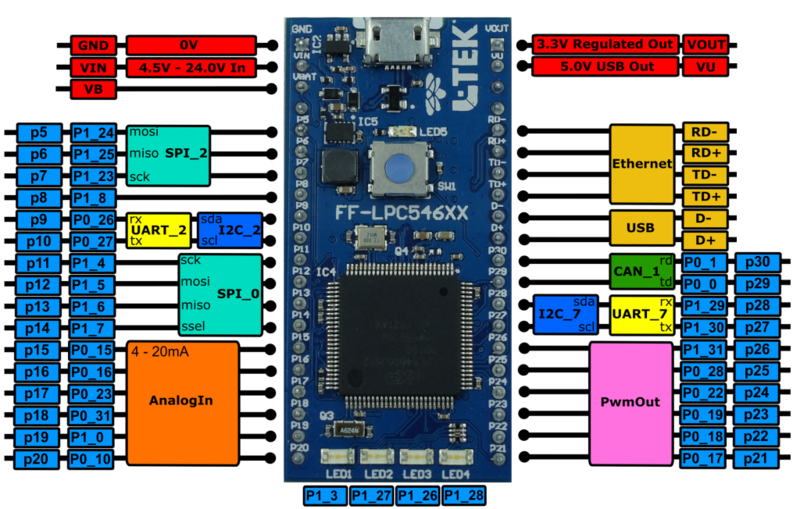 Next to that you may also find examples of projects that demonstrate the usage of the development board and its peripherals. Beyond all this offerings you may also use already created project templates which can be used as a starting point for using the board. 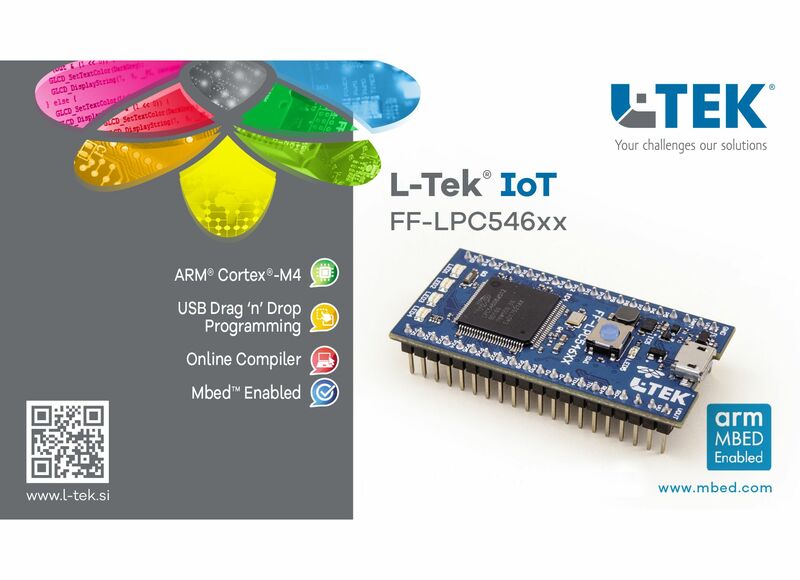 Take this UNIQUE opportunity now and download the L-Tek FF-LPC546XX Board Suport Pack (https://www.keil.com/dd2/pack/) and start writing your OWN designed applications! You may directly purchase our unique solution here. 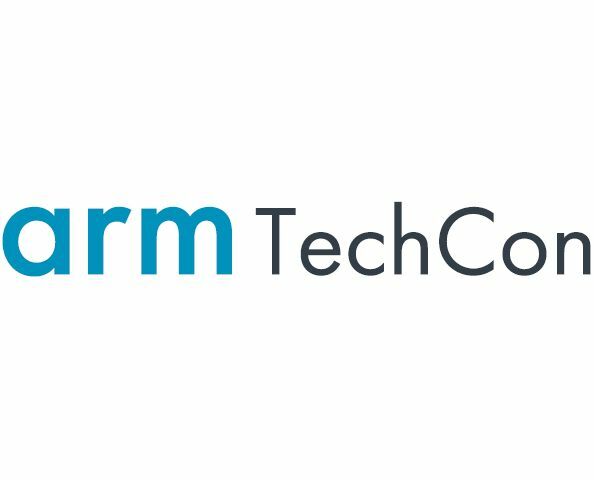 L-Tek is going to attend also this year a very known event Arm TechCon. 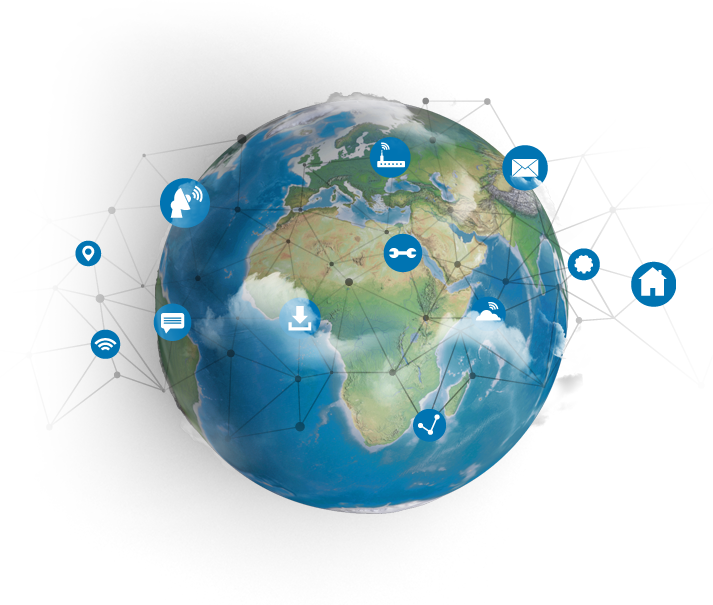 Arm TechCon is the only comprehensive technology event that showcases the latest advances in Arm’s world-class architecture—from silicon design and software development to platform security and IoT solutions. Join Us at the Conference and Exhibition! Medtec Europe is the regions main destination for Europe’s leading medical device and technology players. It also serves as a prime location for market opportunities and Start-Up companies looking to distribute and present their innovations to investors. Meet leading manufacturers, suppliers, and distributers and review the latest product innovations from all over the world. You can also promote your own company at Medtec Europe 2018. Medtec Europe continues to bring together leading international and domestic Medtech professionals from all over the world to do business and network. Held annually, the show’s location is taking place in the great city of Stuttgart, Germany. Langjährige und erfolgreiche Erfahrungen auf dem Markt. Alles aus einer Hand - von der Ideengenerierung bis zur Produktionsphase. Hochmotivierte, qualifizierte und hochspezialisierte Ingenieure. Von vielen internationalen Kunden anerkannt. Wir sind in der Lage, die beste maßgeschneiderte Lösung für Sie zu entwickeln!